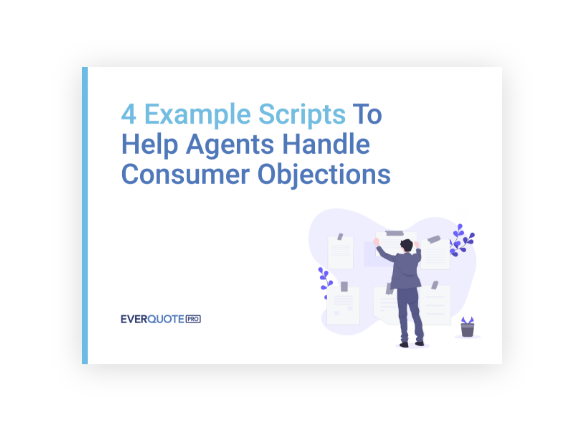 Use this guide to help you address four common objections agents face on insurance sales calls. 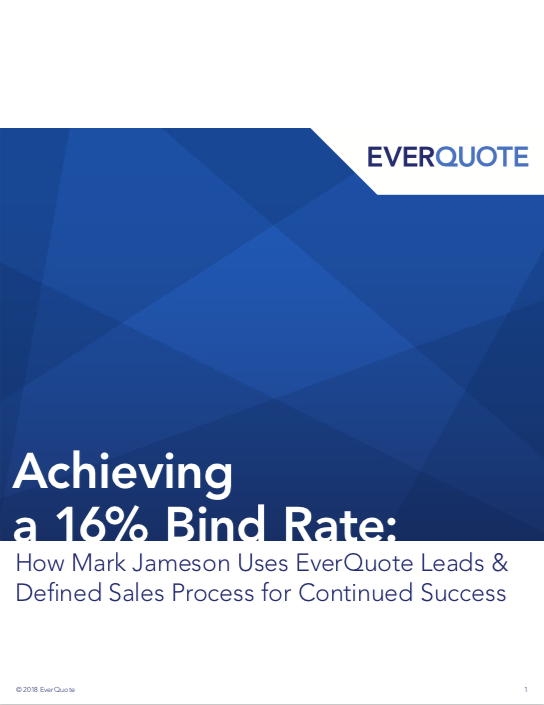 Need to improve your sales process, but don’t have time to reinvent the wheel? 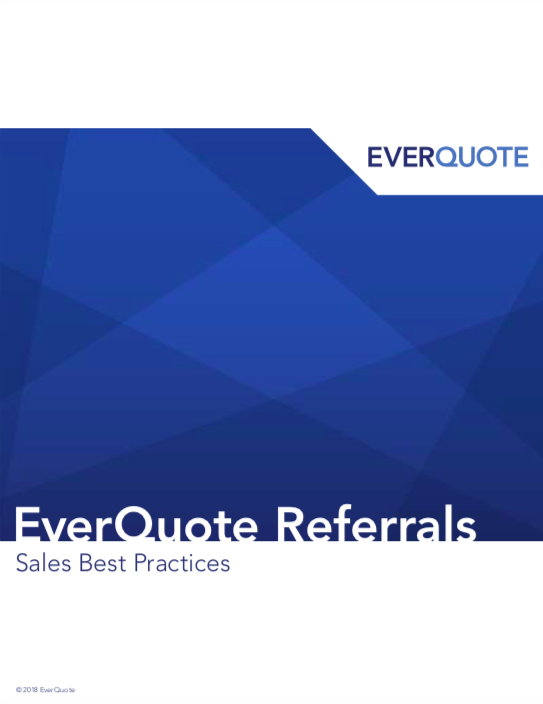 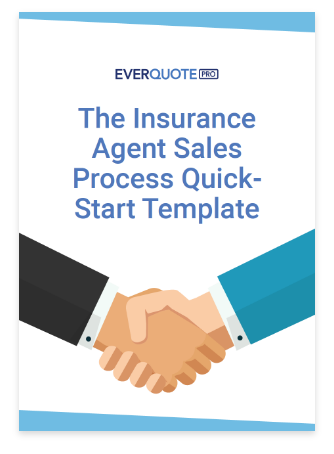 Use this free, proven sales template to get a successful process going today. 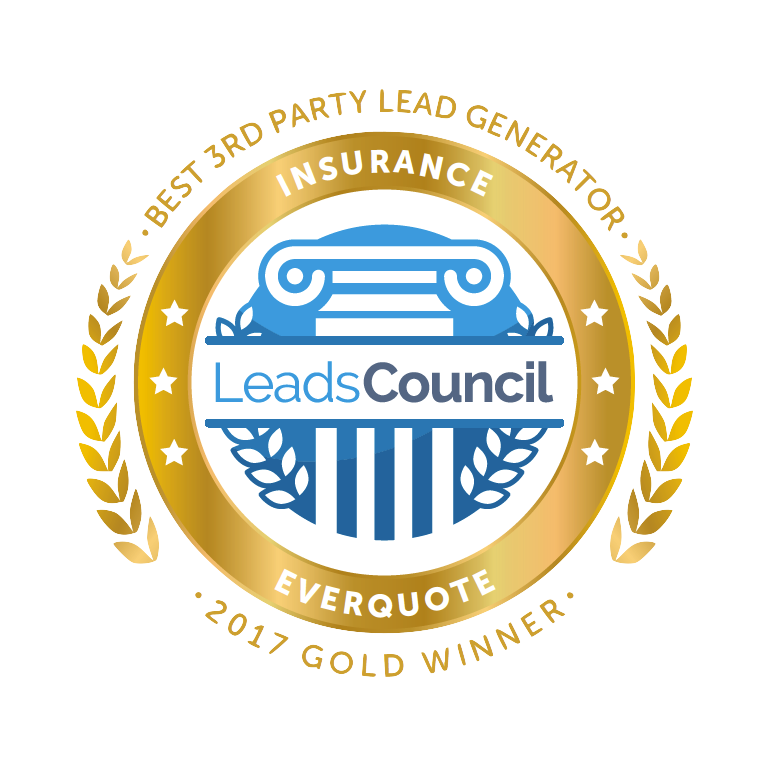 Find out the pros and cons of using insurance lead providers and Marketplaces—and learn which is the right choice for you. 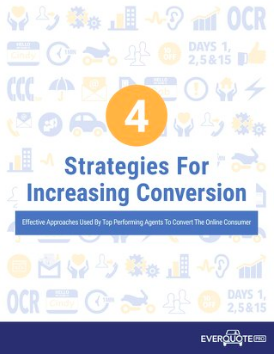 If it seems like your prospects drop off at an unusually high rate during the sales process, it’s time to work on your conversions. 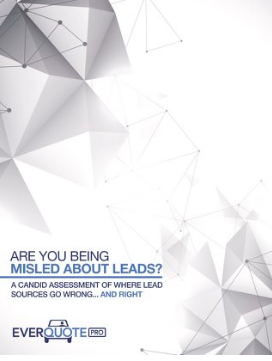 This eBook can help. 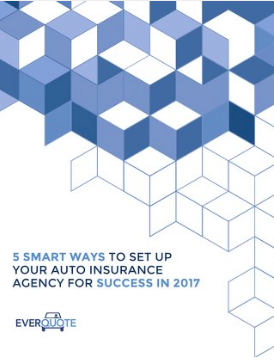 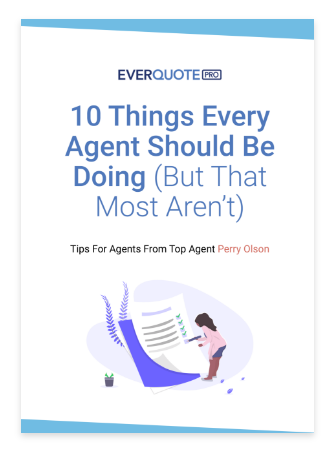 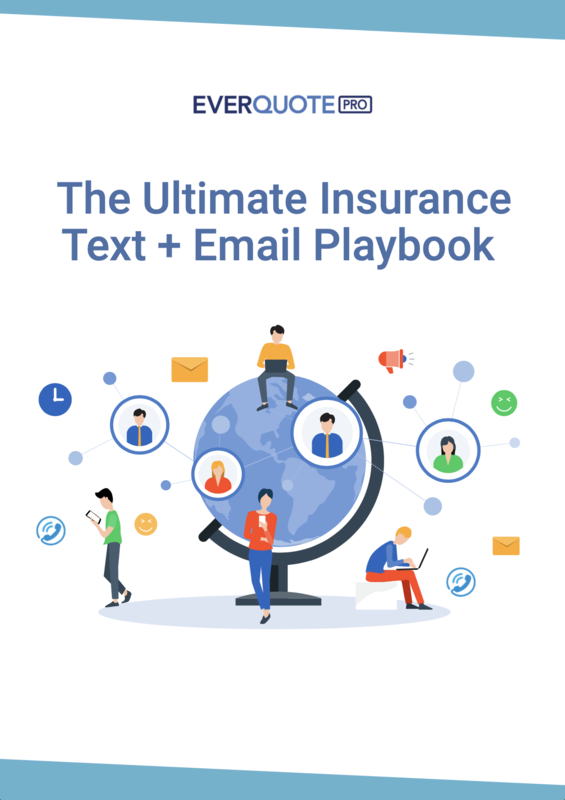 In this eBook, you’ll learn actionable steps you can take to improve your auto agency’s success by focusing on five key areas.